An Ethernet Switch is used to create a Local Area Network (LAN) in order to share resources such as servers, printers, Internet connections, and many other Internet Protocol (IP) based services and applications. For decades Ethernet Switches were used solely in commercial/office networks where climate controlled IT closets and buildings housed the switches. More recently, industrial networks used in manufacturing, processing, and energy production have migrated to using Ethernet based IP networks. 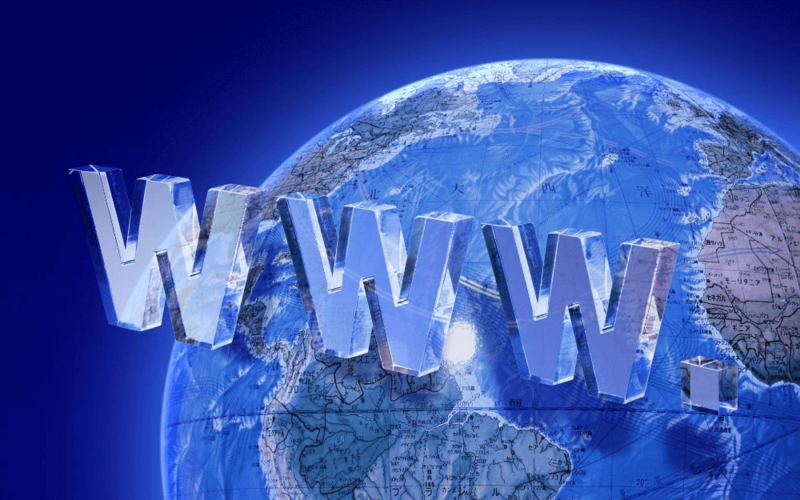 The business management side of many of these industrial-focused companies ran on purely Ethernet networks with Wide Area Network (WAN) connections to other global locations. When the business managers needed access to information, the automation and process networks they needed to convert Ethernet to Profibus, DeviceNet, Modbus, or some other industrial-centric protocol, would then compile and format the data from the two disparate networks. As Ethernet grew and became a more stable networking technology, with redundancy features such as Rapid Spanning Tree, it became a natural fit for the industrial networking side of the house. Ethernet is standards based; there are a wide variety of products readily available, and the common IP protocol can seamlessly marry the business network with the industrial network, allowing the sharing and analysis of data. 1). Wider operating temperature ranges – commercial switches typically work only in standard room temperatures around -40°C to 85°C (-40°F to 185°F ). 2). No SPOF (single point of failure) – many industrial switches are designed with no fan or other moving parts, eliminating a single point of failure. 3). DIN-Rail mounting and small form factor – use of DIN-Rail is typical in most industrial installations allowing switches to take up minimal space. 4). SELV (safety – extra low voltage) – industrial switches often accept 24VDC or 48VDC power making them safer than 110-240VAC powered switches. 5). Ingress protection (IP) rating – many industrial switches resist dirt, dust, and moisture that would cripple commercial switches. 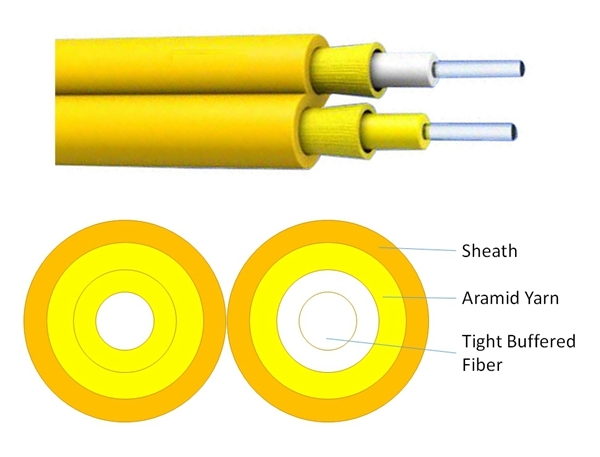 What is a Fiber Optic Patch Cord? How to Pick the Right One? The difference between copper cable and fiber optic cable? How to choose the right SFP transceiver?